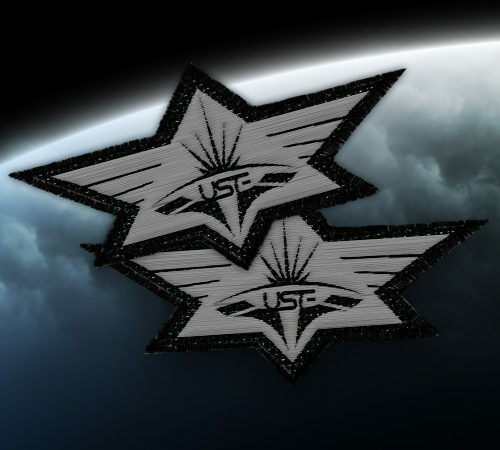 The United Space Force (USF) acts as both the military and police coalition of human-controlled space. Earth serves as its main base of operations, sharing a training environment with a destitute civilian population. 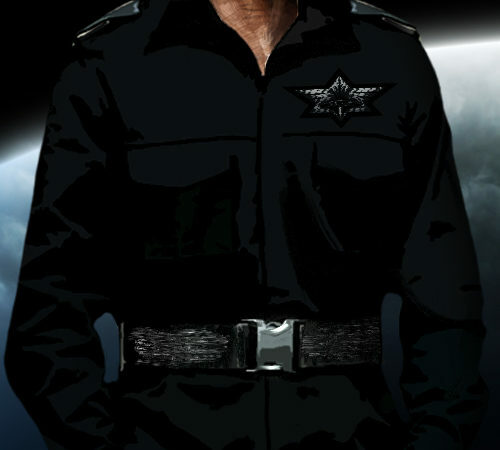 The Enhanced Veteran Earth Soldiers (EVES) program is a USF initiative designed to create an elite unit of soldiers able to withstand extreme conditions and harsh environments. Ghost is a major crime syndicate known for pushing illegal substances and weapons beyond the borders of human-controlled space. Most of their business comes from selling Dust, a highly addictive stimulant.